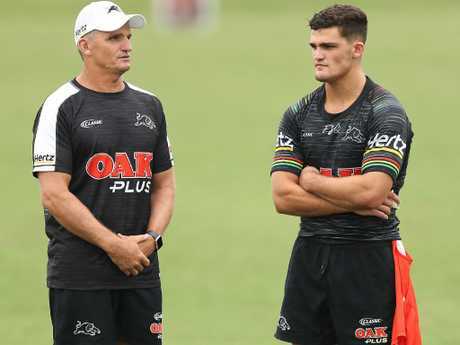 Coach Ivan Cleary and his son Nathan will steer the Panthers' premiership campaign. 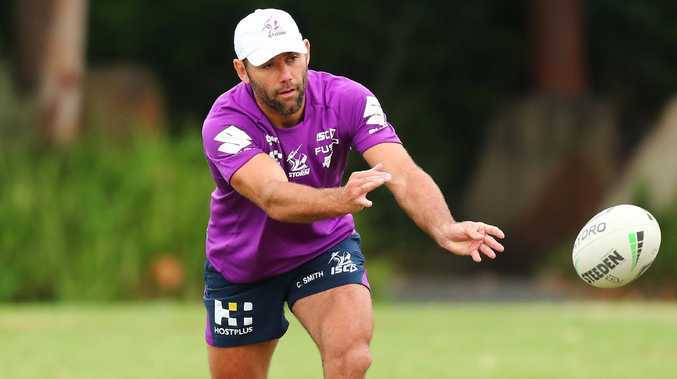 It's ironic that Canberra's favourite son, Mal Meninga, has been plotting the upward path of the Titans during the off-season and his first examination comes against his former club. 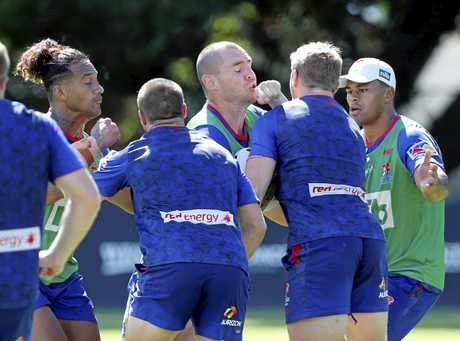 But that won't concern the big fella or the players who look to have formed a very strong 17-man squad. 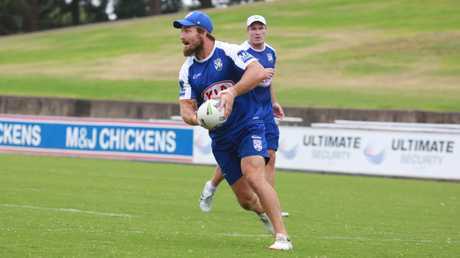 Much interest will be on the Raiders' new halves pairing and English import John Bateman.